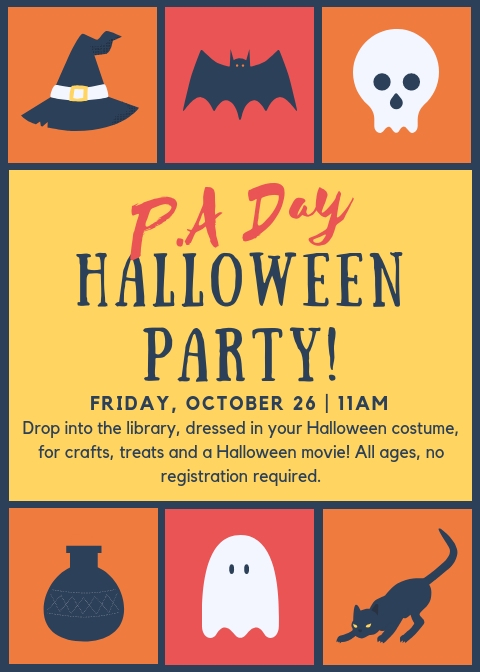 We’re having a P.A Day Halloween Party! Join us! Join us this Thursday at 4pm for Lego Club! Join us for our weekly Lego Challenges! No registration required. All ages. Everyone welcome! This month at Art Club we’re making art to display on the wall in the Children’s Department! 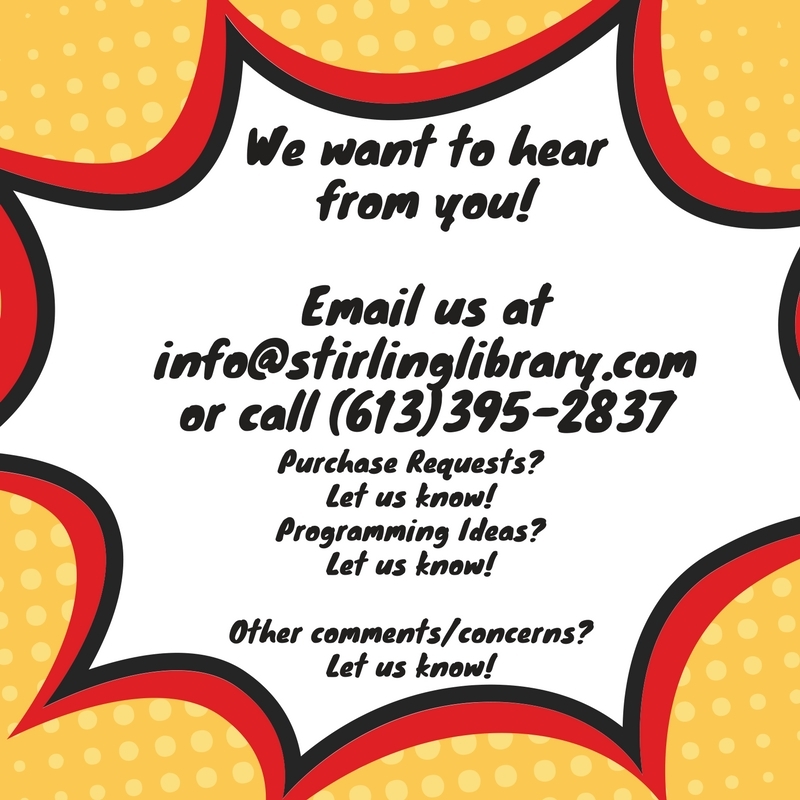 Want to help us decorate a wall of the Library? Every Thursday this October we’re going to be making some awesome stuff for a group display on the big wall behind the desk in the children’s library. Join us and be part of the wall-art-crew! Why: Because art washes away the dust of everyday life! How: Weekly Art Club! Drop-in, no sign-up needed. Cost is 5 bucks. Join us for Art Club! They meet every Thursday from 6-7pm! Have you heard about ART CLUB!? It’s a weekly meetup of young artists to have some messy artsy fun. 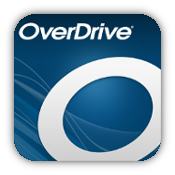 Every Thursday at the Stirling Library! 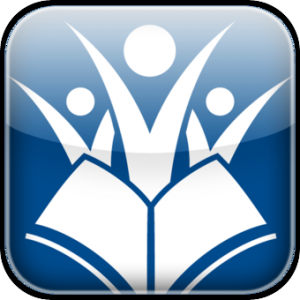 Drop into our Read With Me program on Wednesday mornings! Every Wednesday from 10:30-12 drop into the library for our Read With Me Storytime where we read stories, sing songs, make crafts and socialize! This program is for 0-4 year olds and their caregivers. No registration required. Each week for October we have a different theme. Pokemon Club meets every Wednesday after school! Every Wednesday from 4-5pm drop into the library to play the Pokemon card game. We’re starting an after school Lego Club! Join us Friday, September 28th for its launch! For the P.A Day in September on Friday, September 28th we’re having a Lego Club Launch Party! Join us at 10:30am for a Lego Challenge with the Lego Ninjago Movie to follow! 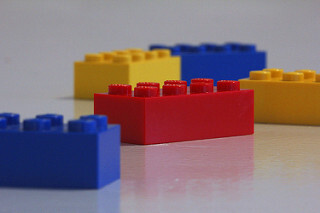 Afterwards, the Lego Club will meet weekly on Thursdays after school from 4-5pm. Everyone welcome! 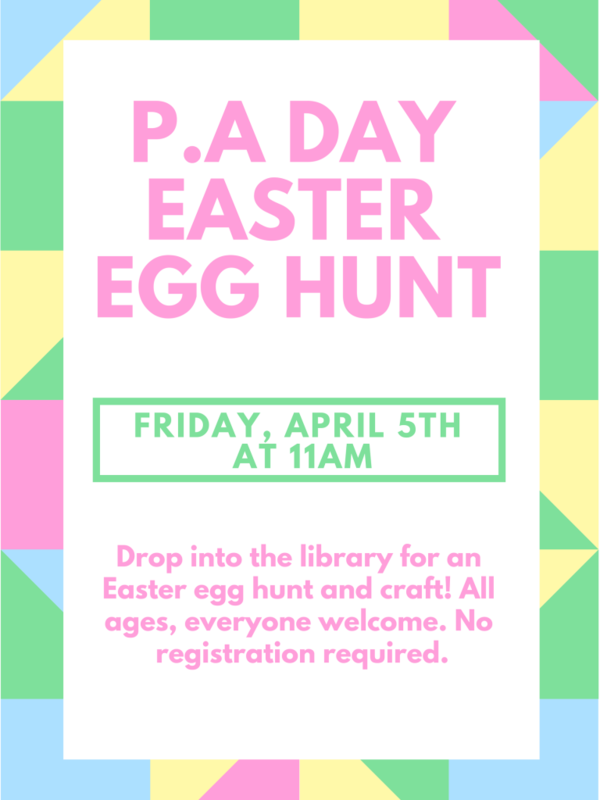 Drop-in, no registration required, all ages!